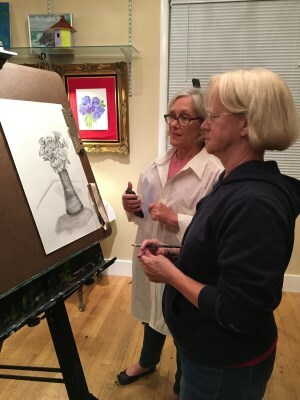 Maverick Art Studio is a place where people can feel free to be inspired! Let those inspirations lead you through an artistic journey full of surprise and discovery. Maverick Art Studio is an energetic space full of natural light where all ideas are good ones. 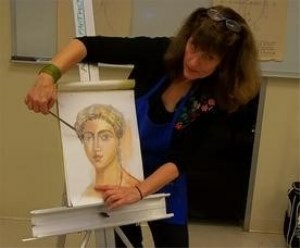 Where creativity and passion are fully manifested by the heart and soul of every student and teacher through any medium that appeals to you such as pottery, stained glass, and various painting techniques. Maverick Art Studio is here to inspire your creative heart’s desire! We offer painting and pottery classes and parties for all ages. Mosaic classes and Stained Glasses for all levels of experience. Piano, Violin, Viola, Guitar and Voice lessons for ages 6 & up. We are approved to provide the neccessary education for Girl Scouts and Boy Scouts of America to receive their merit badges. Marverick Art Studio is licensed by Music Together® LLC – www.musictogether.com. Please check out our schedule of classes and calendar of events!